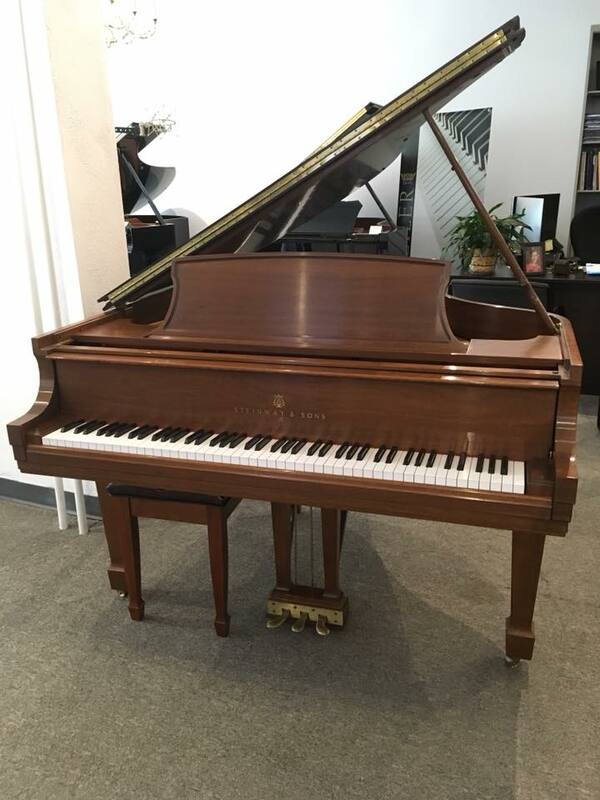 Circa 1990 - this piano well-maintained walnut Steinway Model L came to us from North Oaks, MN. 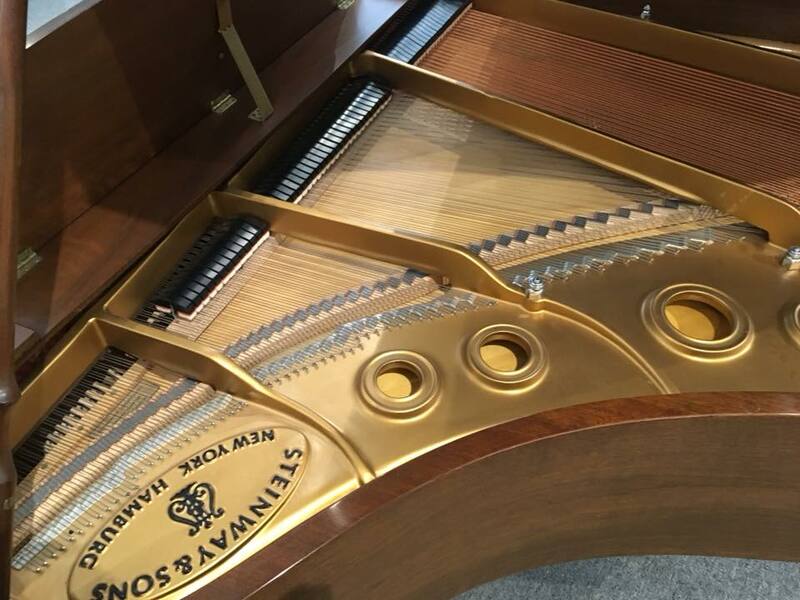 It was rarely played and both the case and the action are in fantastic condition. 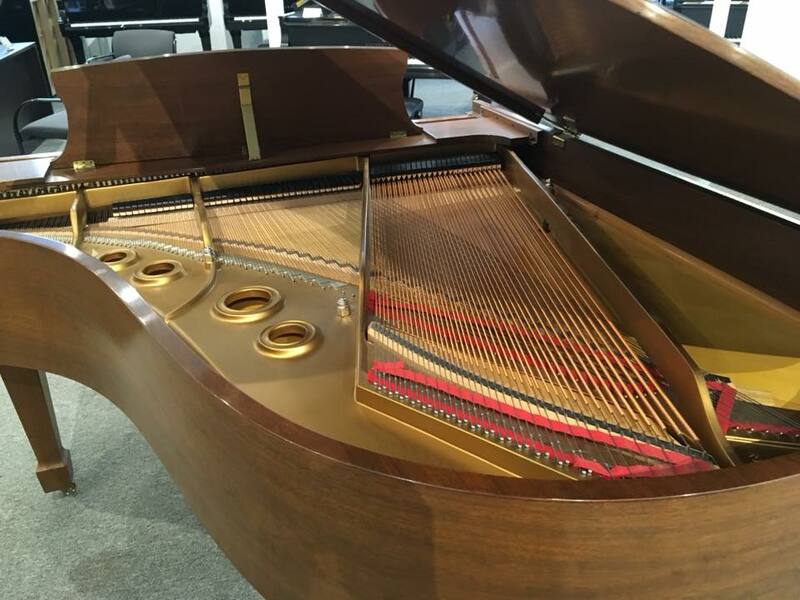 Don't miss out on this amazing piano!